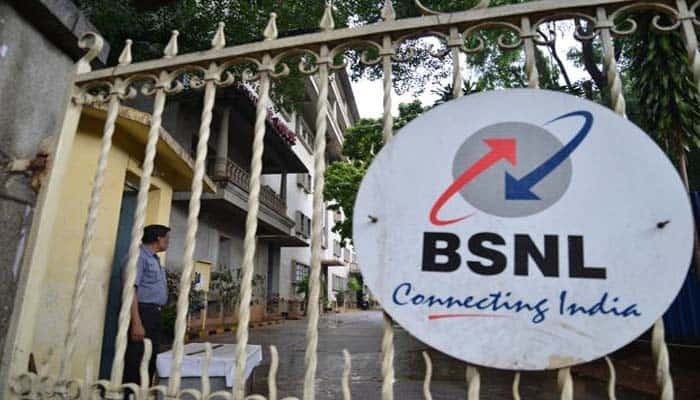 NEW DELHI: The Union Cabinet chaired by the Prime Minister Narendra Modi has given its approval for hiving off mobile tower assets of Bharat Sanchar Nigam Limited (BSNL) into a separate company, fully owned by BSNL. There are around 4,42,000 mobile towers in the country out of which more than 66,000 mobile tower are of BSNL. An independent, dedicated tower company of BSNL with a focused approach will lead to increasing of external tenancies and consequentially higher revenue for the new company. The telecom tower industry has emerged as an independent business to harness the potential for sharing of infrastructure. The business model arose from the need to achieve economies of scale and to reduce capital investment costs for providing mobile services. The Department of Telecommunications (DoT) policy allows sharing of passive infrastructure i.e. the tower structure, Diesel Generator sets, battery units, power interface unit, air-conditioning etc., which has facilitated the growth of the telecom infrastructure industry. Narendra Modi approves hiving off BSNL mobile towers into separate company 0 out of 5 based on 0 ratings. 0 user reviews.